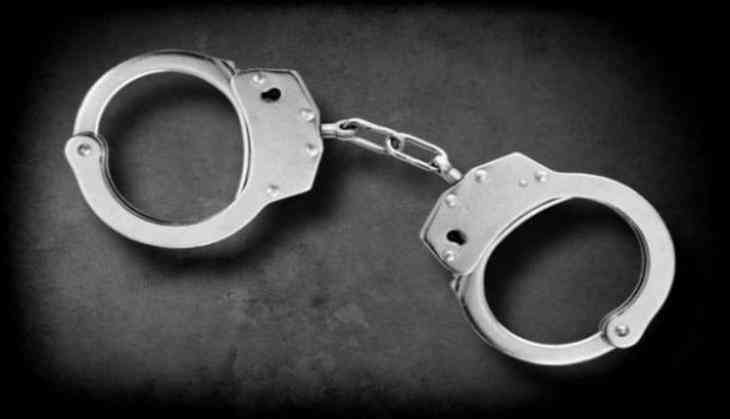 The UP police and its anti- extortion cell have in a joint operation arrested an alleged gunman and member of the Anil Dujana gang. Two other members of the gang managed to escape, the police said. Dujana gang member Anit Bhati, alias Tota, and two of his accomplices were planning a murder when the police got a tip- off, said SSP Love Kumar. The anti-extortion cell and the Kasna Police laid a trap for them and intercepted them, he said. "During a brief shootout between the two sides, Tota suffered a bullet injury on his leg after which he was taken into custody," Kumar said, adding that his two accomplices escaped. Two policemen also suffered minor injuries. Bhati, taken to a district hospital where his condition was said to be stable, is an an accused in a double murder case and in a number of other cases. The police had earlier announced a reward of Rs 15000 for information about his whereabouts. Dujana is a noted gangster allegedly involved in high-profile murder cases.